June 2017 – Beauty, Curls and Flip Flops! Think you have everything you need for summer? Valued at $40 – you can get yours for only $15 with any online purchase of $40 or more! This is the must-have bag of the season with 3 best selling beauty products! What are you waiting for? cash in on your passion. Avon is not just for makeup! Check our our latest collection that sets off your summer tan! The Sunshine Bliss layered necklace is just the piece to add sparkle without too much weight. Four multi-level strands of glass faceted beads attached to a chain on either side. Your choice of Peach (goldtone), Turquoise (goldtone) or Lavender (silvertone). Gold, silver and hematite your favorite? The Infinite Circles necklace and matching earring set is for you! Even more bling in the Love at First Sight Ring. Champagne, lavender and rose-tone pieces add just the right amount of sparkle to your collection. Pair up with the coordinating earrings and you have a beautiful ensemble. Browse all of the Summer Statement collection at my eStore! Pout Lip Paint by mark. Bold, beautiful and daring – primer and color in one swipe! Intense and saturated in two different finishes. Your lips will stand out and the eyes will look effortless with True Color Eye Primer! 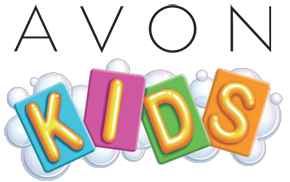 Want to be part of the AVON family? Earn money, have fun, make your own hours, set your own income and much more! Take your pout to the next level with lip makeup that comes in lavish colors every type of coverage. Make your eyes pop with more intensified shades with Avon True Color Glimmersticks Eye Liner! Define your eyes with perfect precision with the creamy smooth glide-on color of Avon True Color Glimmersticks Eye Liner. The rich color you see is the same color you get. Get dazzling eyes with lavish eyeshadow palettes made up of sumptuous shades. 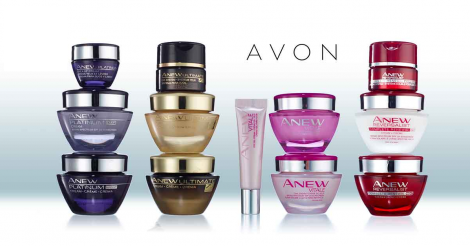 Not only does AVON have great makeup but also great skin care in the ANEW line and the iconic Skin So Soft lotion! 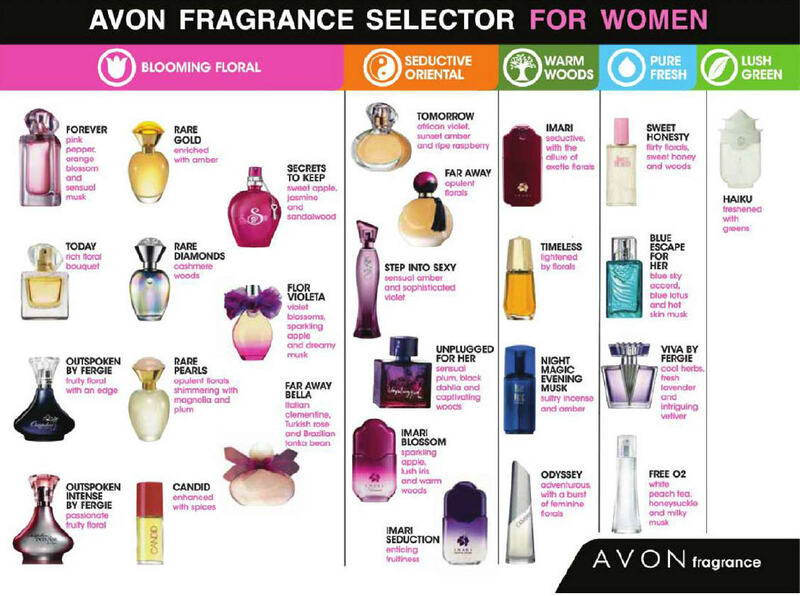 Cash in on your obsession by becoming an AVON representative! Summer is here! Want to lighten up your beauty routine for the season? Let AVON show you how to make that seasonal overhaul simple! Wash-Off Waterproof Mascara stays on through tears and water, while making your lashes look longer and thicker! The classic tapered brush thickens and separates lashes giving you bold and beautiful lashes. Are you ready to be a part of the AVON family? Choose your kit, get your FREE website immediately and share with everyone you come in contact with and watch the changes in your life happen right before your eyes! the level of the kit does not determine the level at which you start your business. Click HERE to get started with your very own business. 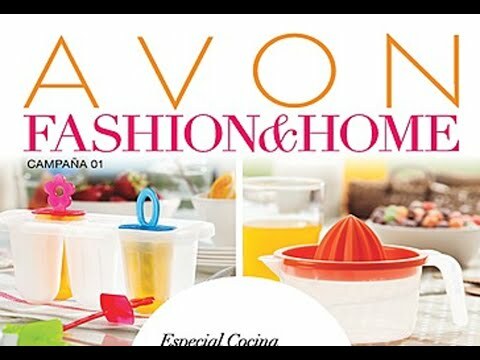 Shop the entire AVON brochure HERE! Everyone loves a sale! Get up to 65% off great quality products from AVON!